This major archaeological site has been classified by the UNESCO as a World Heritage Site. 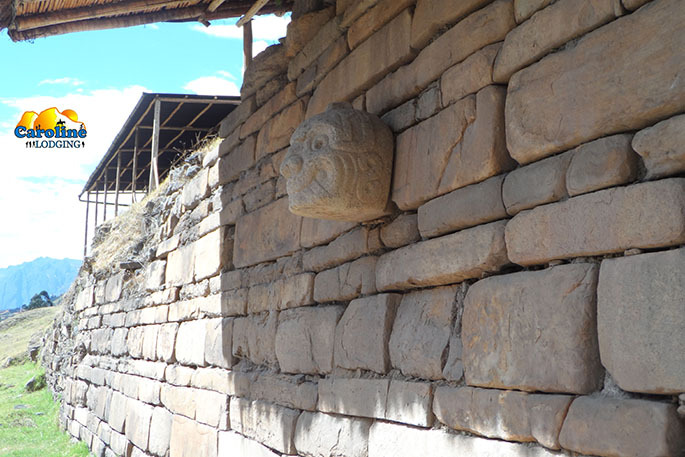 The Chavin civilisation has developed between 1200 and 400 BC influencing an enormous territory stretching from the Pacific coast to the Amazon. During the guided tour of the archeological site and the museum you will learn of its historical importance and of its ceremonial customs. Walking around the two temples discovering the Stela Raimundi and the Cabeza clava Three animals are worshipped here : the Condor, the Felin and the Snake. Not included : The entrance fees of the site and the museum Museum, lunch.